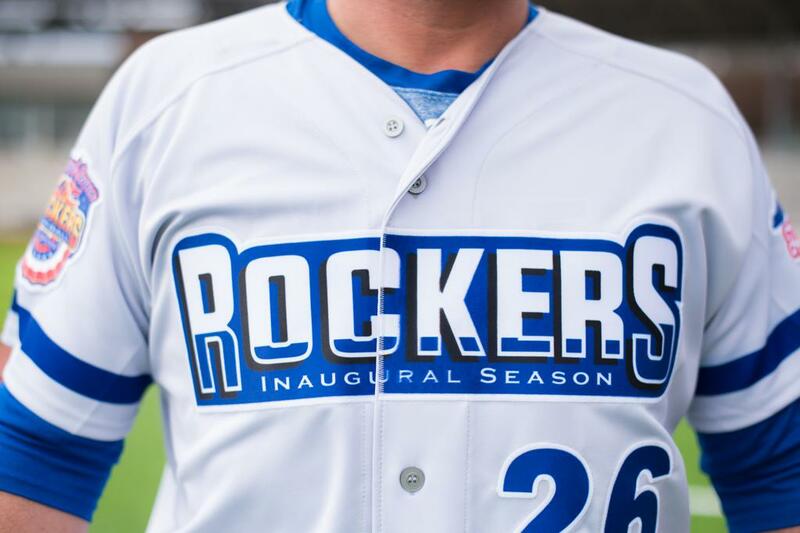 The Inaugural Season Uniforms Released! 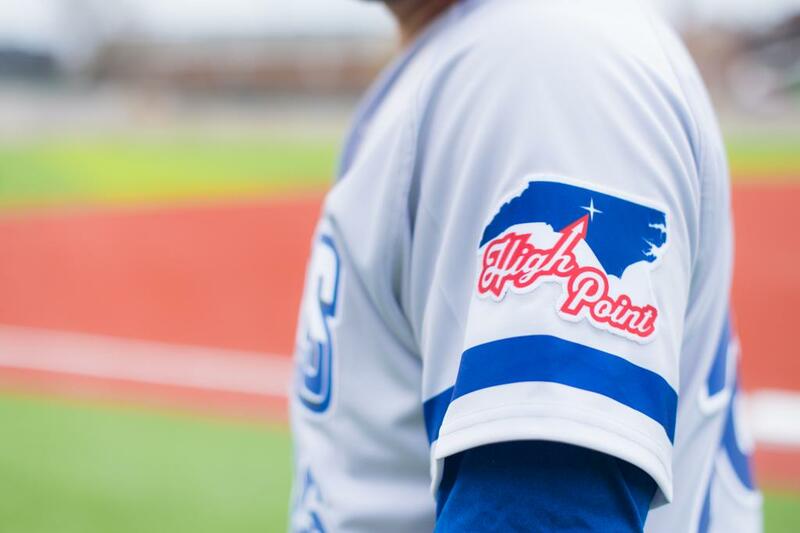 On March 27th, 2019 at BB&T Point the first ever home and away uniforms were revealed as a part of the Light Up The Night event. 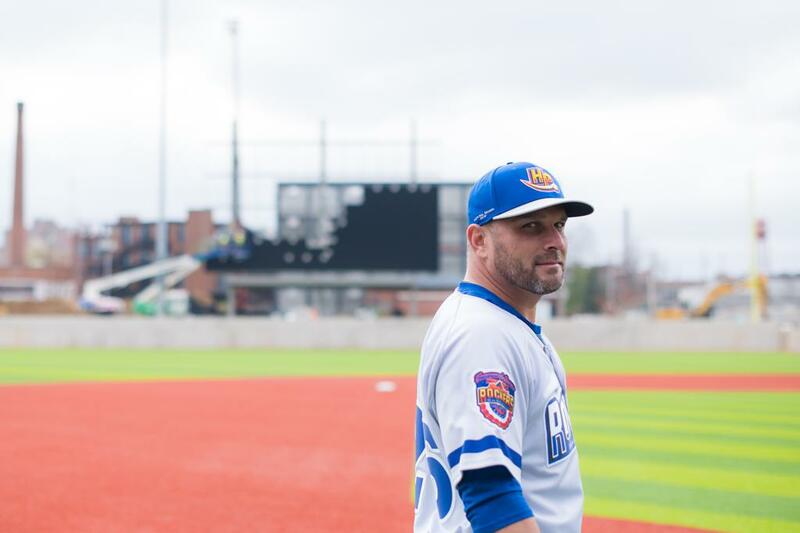 Team Manager Jamie Keefe and Pitching Coach Frank Viola donned the uniforms in front of 100's of fans. 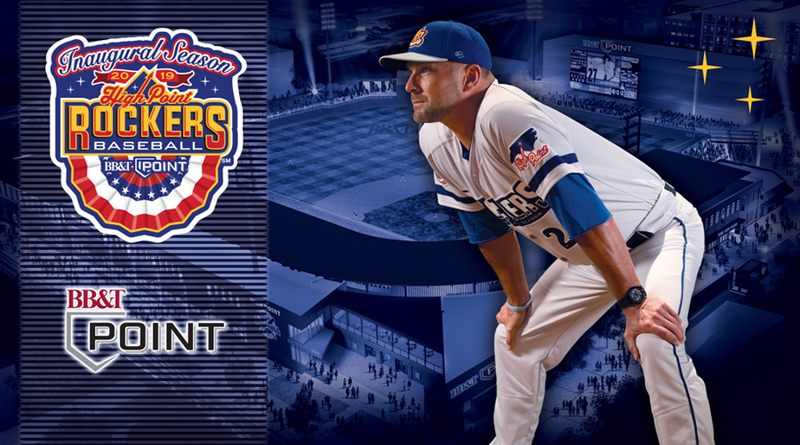 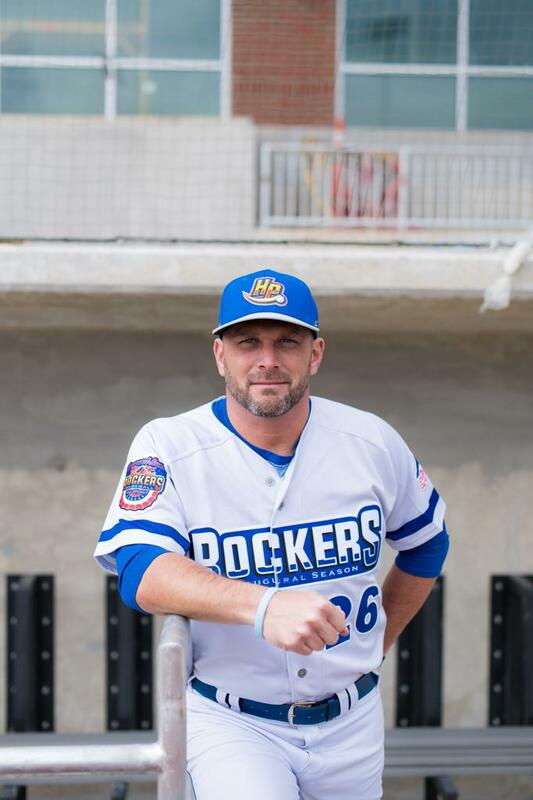 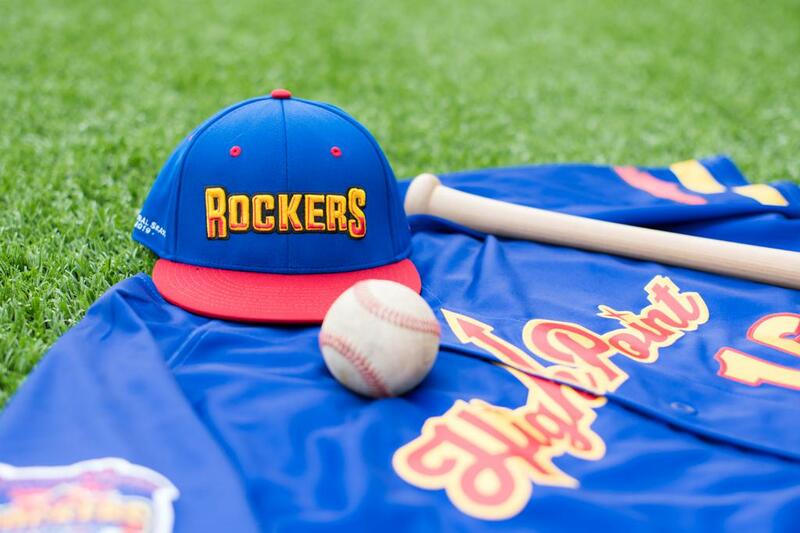 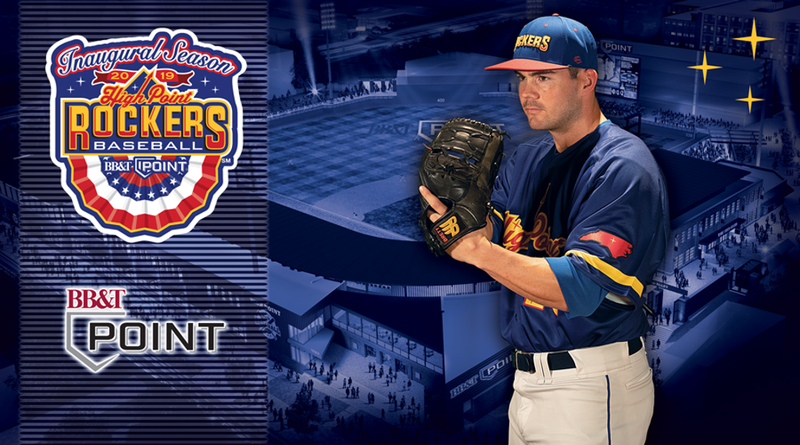 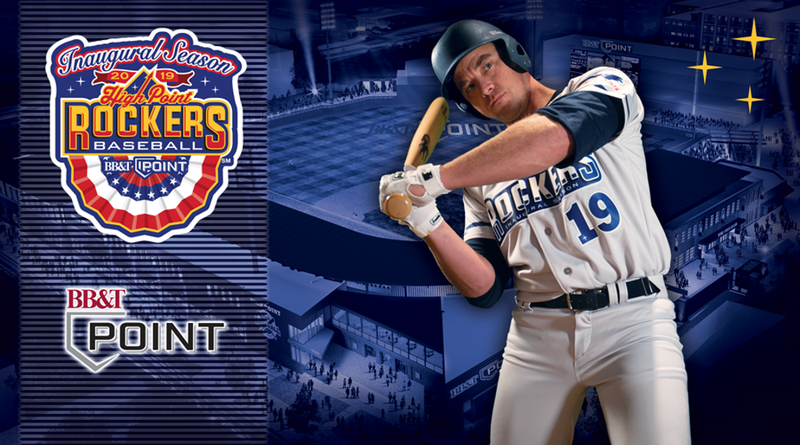 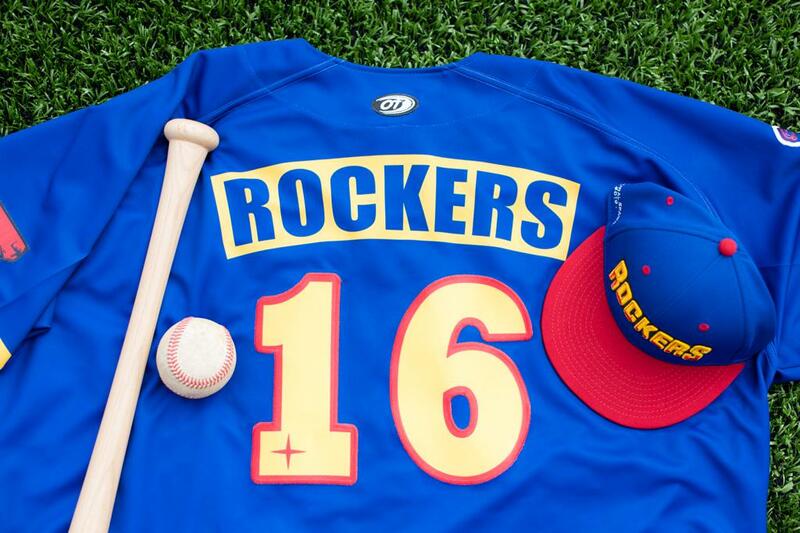 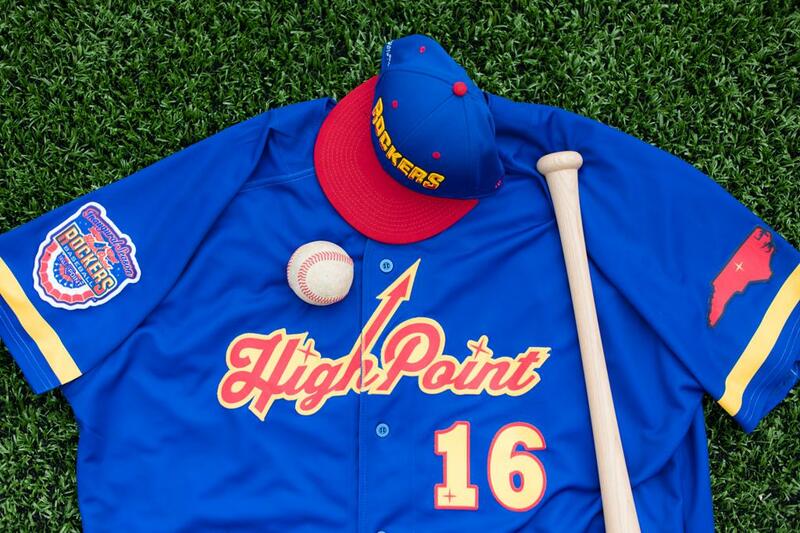 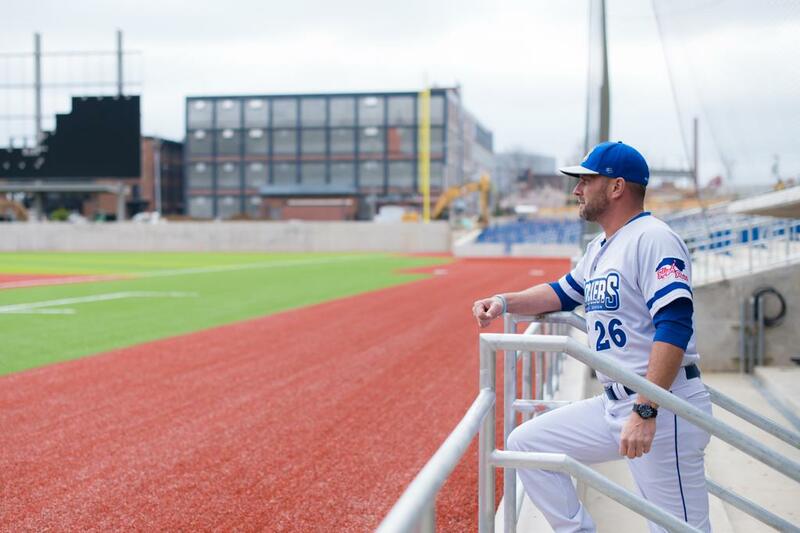 We feel the home and away uniforms are a great representation of the High Point Rockers on the field and off the field as fans purchase and wear these to games. 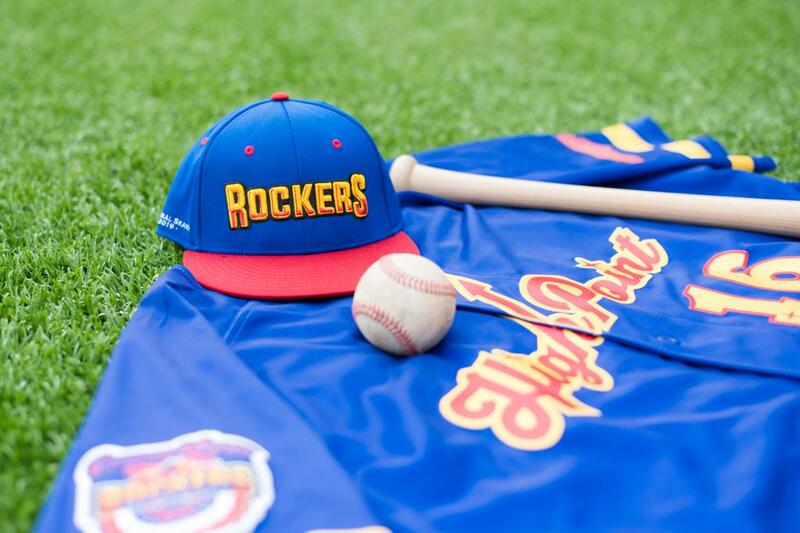 Team jerseys and hats will be available at the team store at BB&T Point, called Rockers Wear.